· Deposit with a banking company or a co-operative bank in cash exceeding fifty thousand rupees during any one day. · Purchase of bank drafts or pay orders or banker's cheques from a banking company or a co-operative bank in cash for an amount exceeding fifty thousand rupees during any one day. · Opening an account [other than a time-deposit referred to above or a Jandhan / Basic Bank Deposit Account] with a banking company or a co-operative bank. 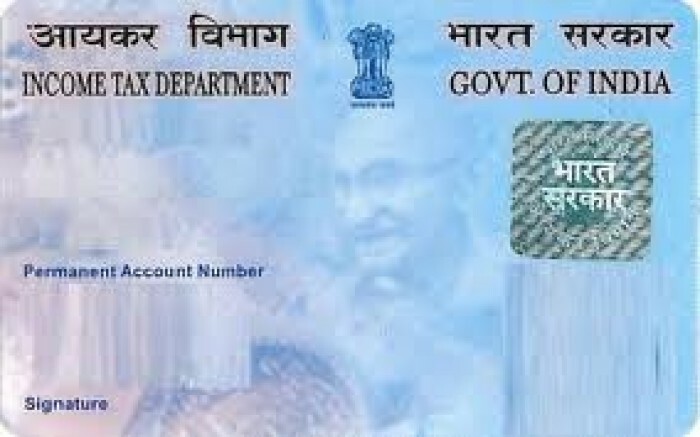 In addition to the existing requirement of quoting of PAN in respect of cash deposits in excess of Rupees fifty thousand in a day, quoting of PAN will now also be mandatory in respect of cash deposits aggregating to Rupees two lakh fifty thousand or more during the period 09th November, 2016 to 30th December, 2016 as per an amendment notified by CBDT on 15-11-2016. The Department has already issued close to 25 crore PAN till date. 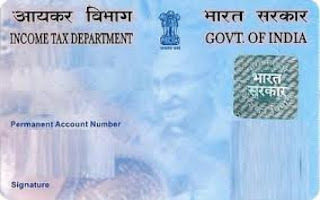 The persons requiring a PAN for complying with the above requirement may do so by applying to the NSDL in a prescribed format with the necessary documentary proof. The link to the NSDL site and the instructions for making the application are available on the official website of the Income-tax Department www.incometaxindia.gov.in under the ‘Important Links’ head in the lower left hand corner of the homepage.